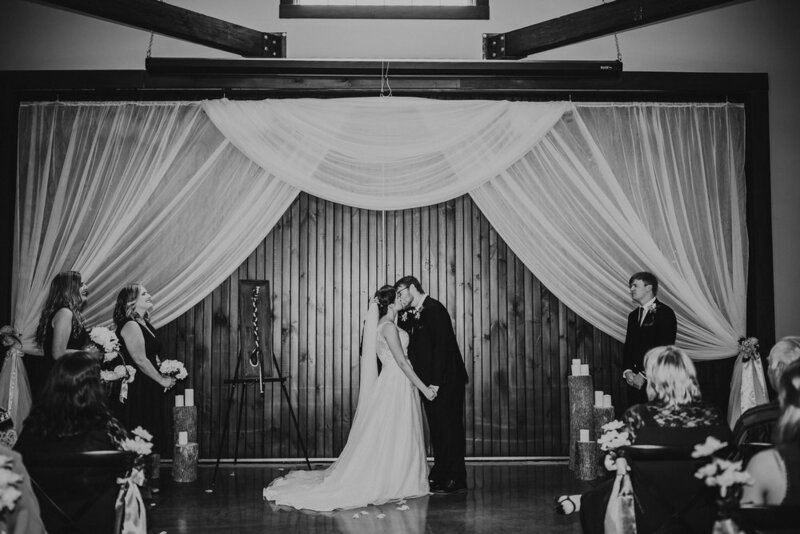 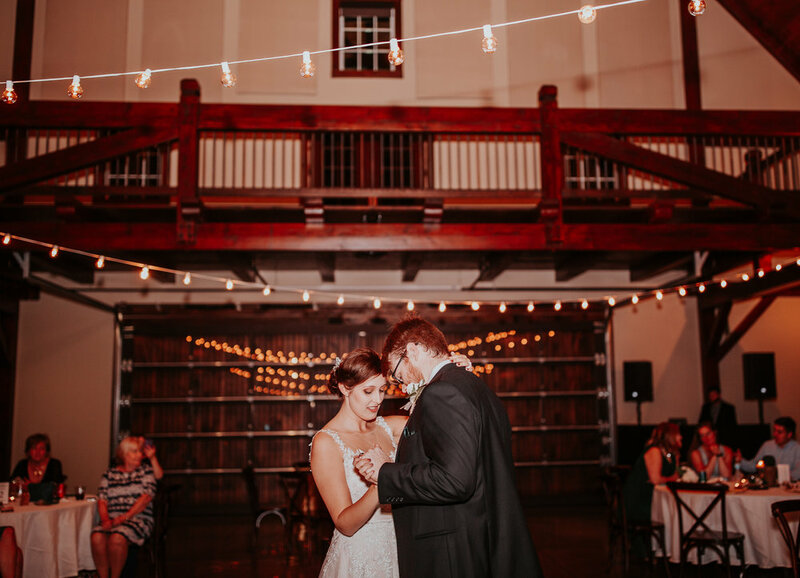 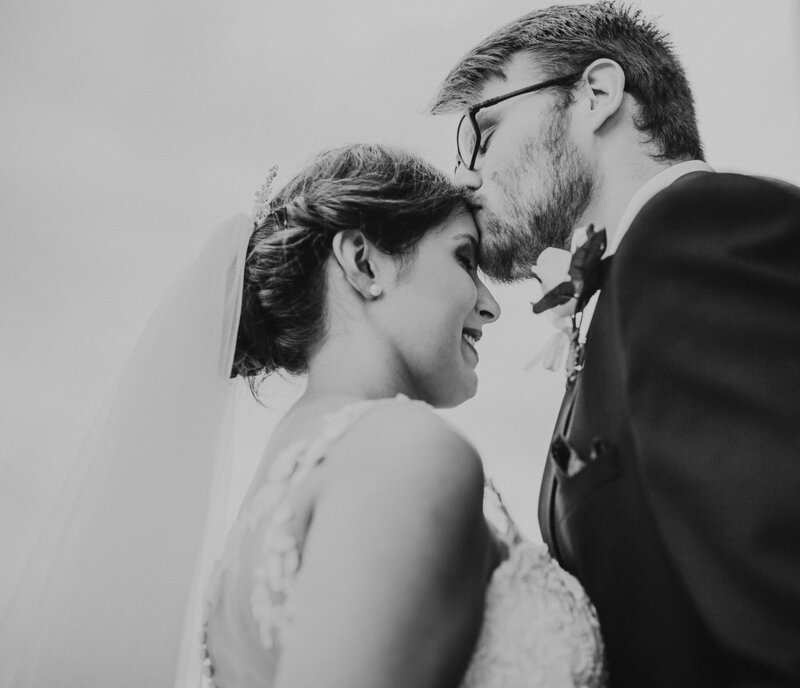 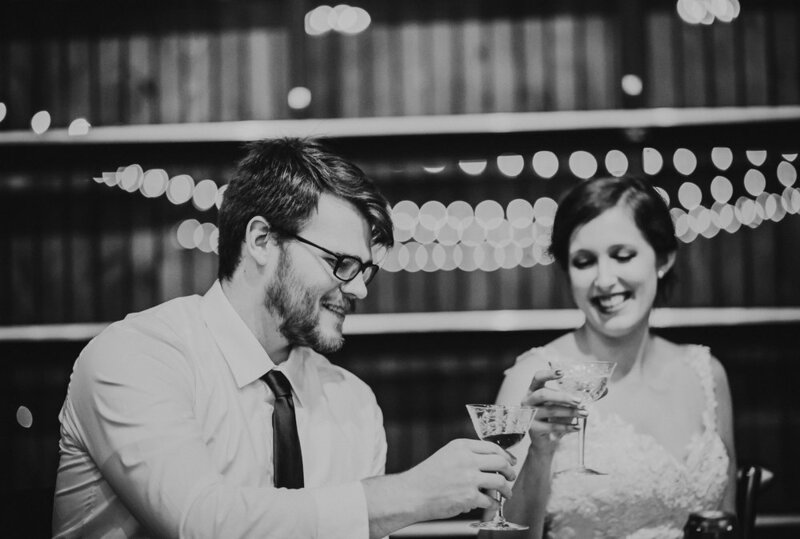 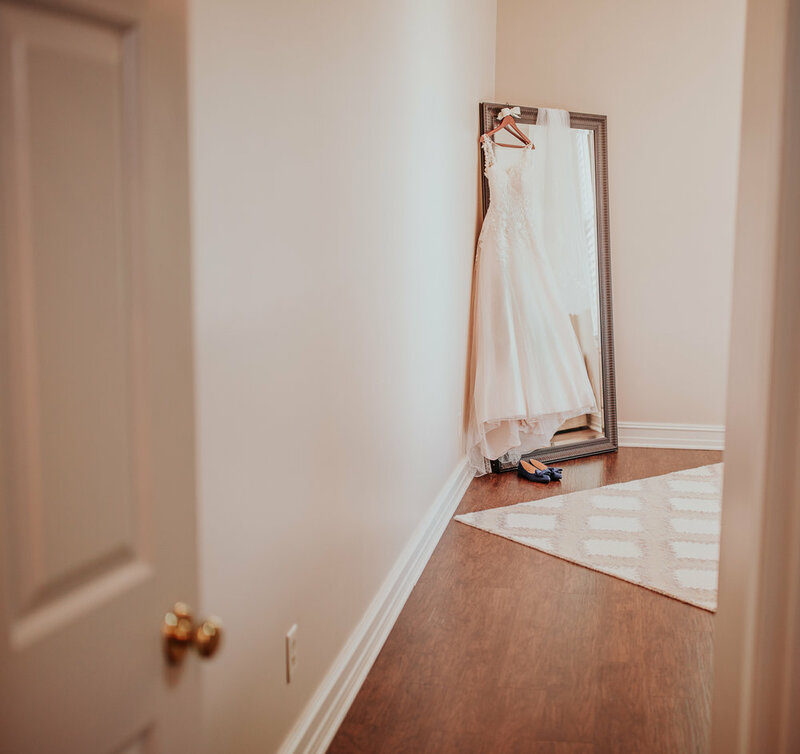 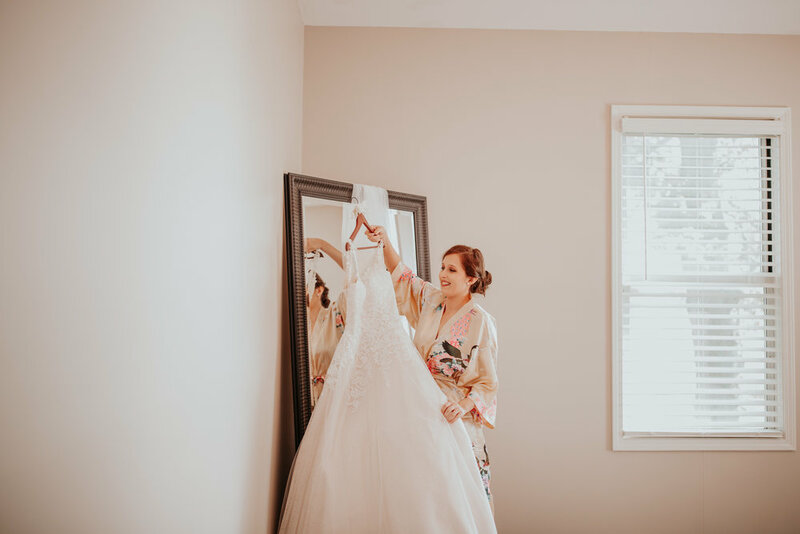 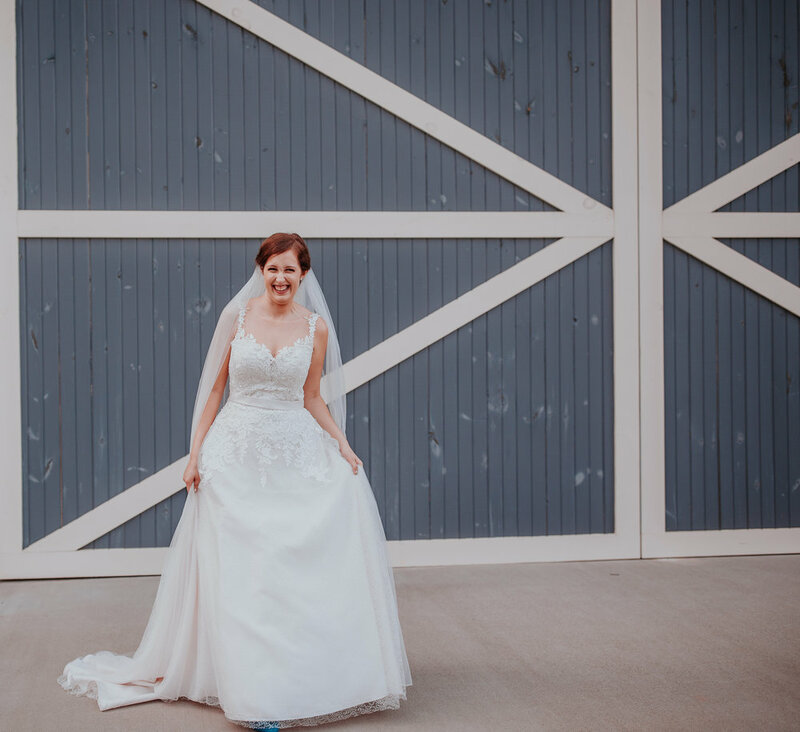 Elegant Barn Wedding at The Silo Event Center — Roots of the Rose Photo and Film Co. 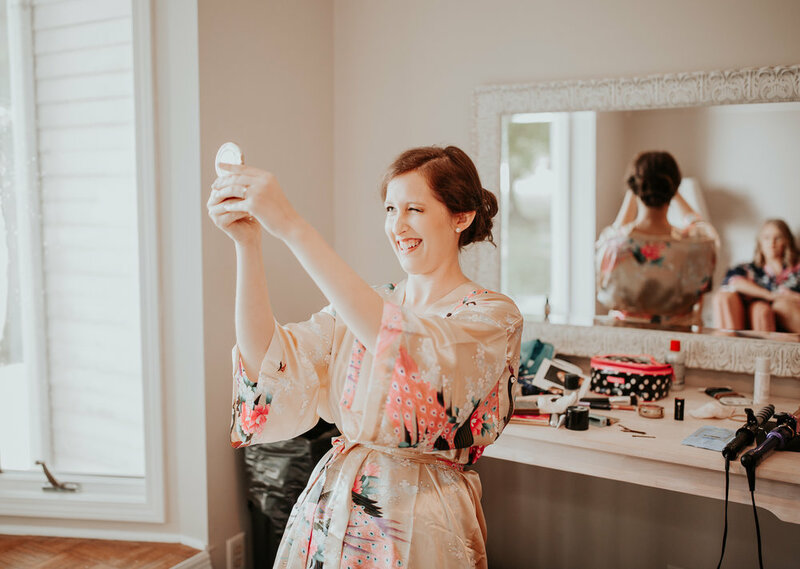 I had such a great time getting ready with the girls. 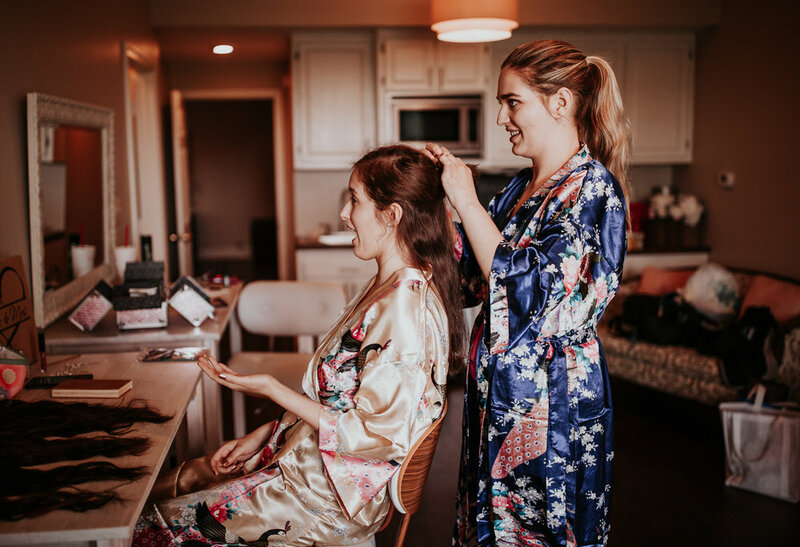 Ashley's bridesmaids were so sweet and her grandmother and mom kept us company, too! 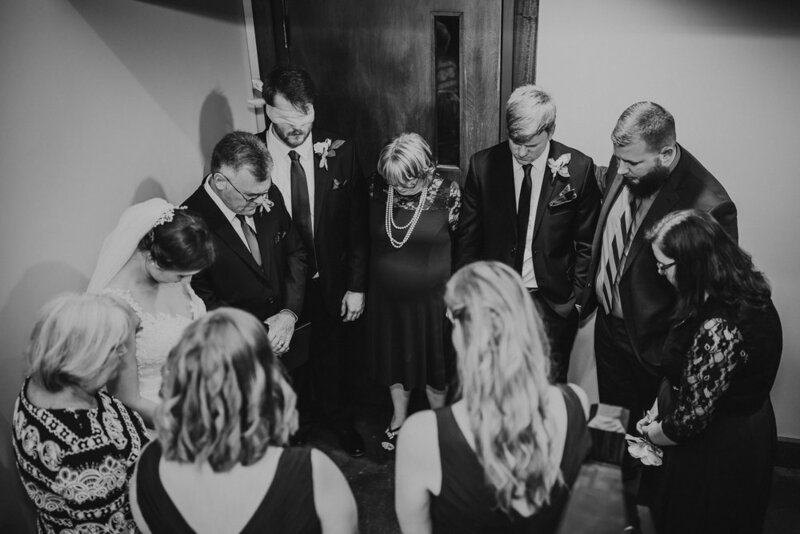 Caleb's dad was the officiant which made the ceremony extra meaningful. 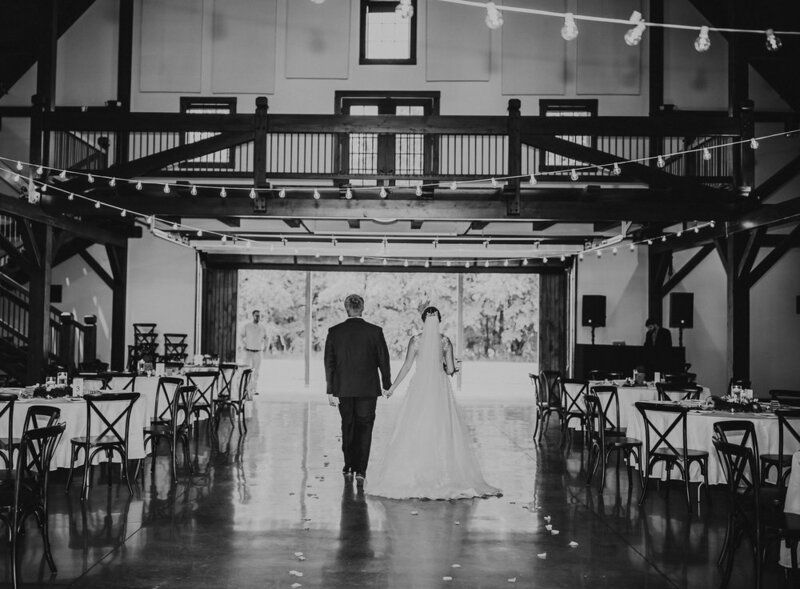 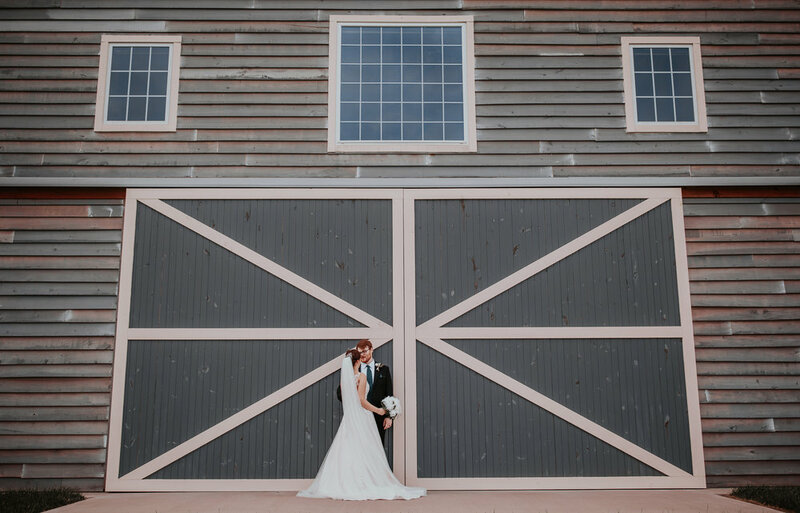 I loved the classic barn look at the venue and it made for some great portrait shots!